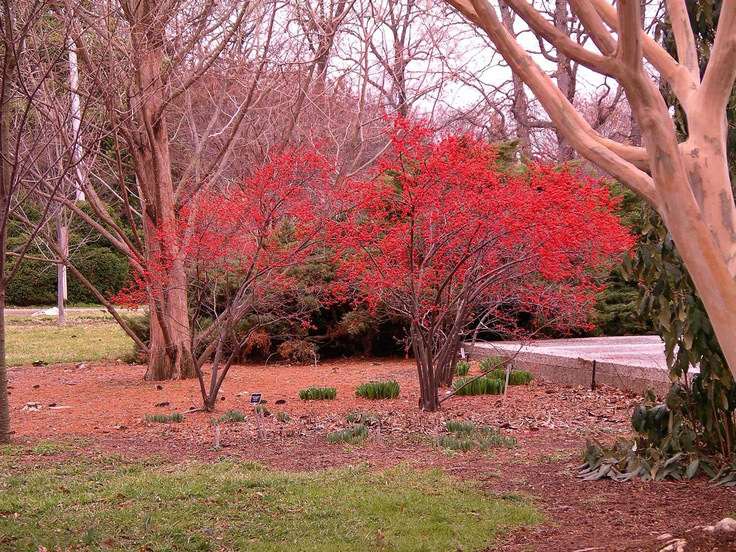 Deep green foliage and crops of bright red berries in fall and winter. Multi-stem form makes it a great choice for landscape borders. Attracts birds.